Add a "like-weight" to the heart buttonsteemCreated with Sketch. We all love steepshot, but it is only possible to vote up a post with 100% steempower. Like the steemit.com steepshot also needed a feature that allows a User to define how much they want to vote on a post. In order to keep the UI simple and slick like it is now, my proposal would be to define in the settings the default vote-weight. Similiar to d.tube. Personally I like the steemit style more then the d.tube style. So a slider would be the better option from my point of view. I and also other users have a lot of steempower and most of us use it very carefully. I would rather help and upvote more users and posts then focus all my steempower on a few posters. thats really agood idea to have the feature at steepshot like steemit mavilious @rockz you rock with it! 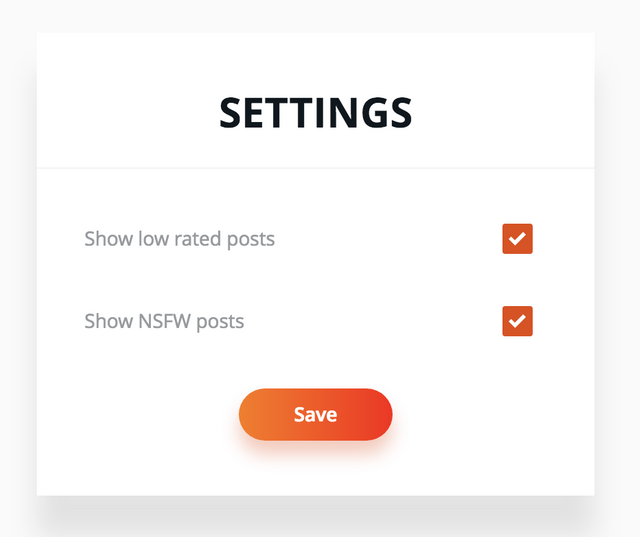 well i know about steempower but i didn't know that steep shot don't have a slider component.vote up a post with 100% steempower is quite interesting like you want or not you have to vote 100 %? how do i make a post get 100% vote? Your contribution cannot be approved because it is a duplicate. It is very similar to a contribution that was already accepted here.